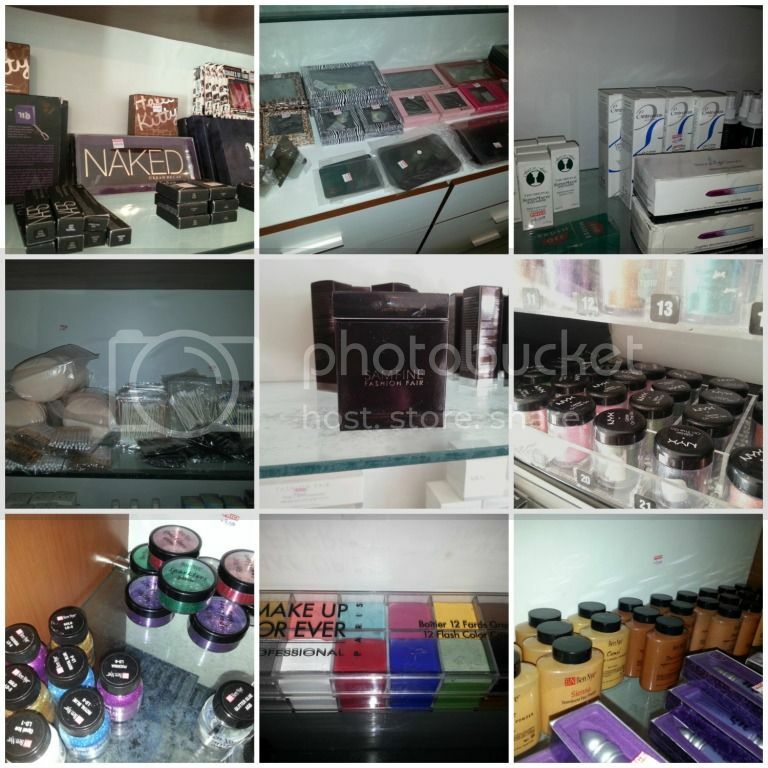 As I am sure more than a few of you are aware, Nigeria's biggest retailer of professional makeup artist products and tools has opened up shop in Lagos. just a few of the products available. Didn't have the energy to take pictures of all. Yours truly got first dibs on the items at the store and have a gorgeous haul to show for it. 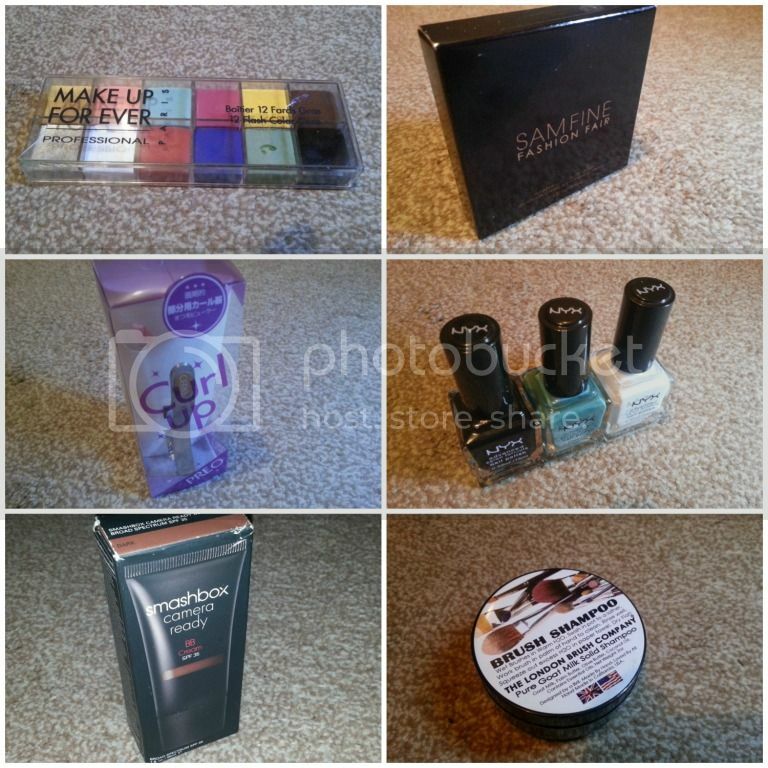 Erm..... the BB cream and Beauty blender are not up for sale though. I have definitely dipped my fingers into ALL of my purchases (I am sorry) but not without taking a picture of them all first (with the exception of the A-design brush mentioned in the second haul). So I will definitely be doing a review of all of them. Individually and grouped but mainly as I feel like. Lol, and you should too Doranne. Make sure you go with a very deep wallet o.